Here is another FREE RUSTAN'S LIFESTYLE WORKSHOP to all mommy to be and mommy already! 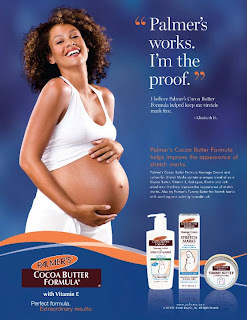 Let Palmer's be your guide in your beautiful journey during your pregnancy. RSVP to reserve your slot.